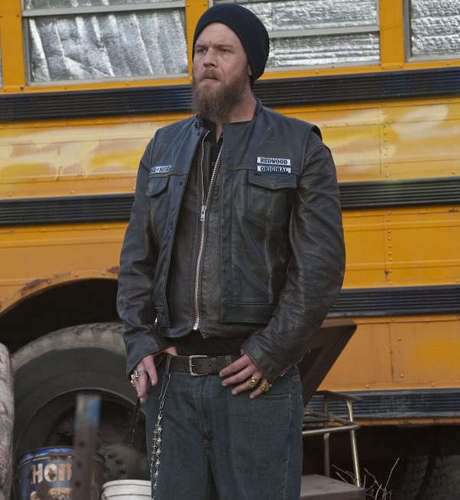 Opie Winston. . Wallpaper and background images in the Giang hồ đẫm máu club tagged: sons of anarchy opie winston ryan hurst harry winston.